On 17 May, the European Union (EU) published the ‘Third Mobility Package’, a package of transport proposals to improve road safety in the EU, including an action plan on road safety that includes a new long-term target to halve road deaths by 2030 as well as, for the first time, a target to reduce serious injuries by the same amount. 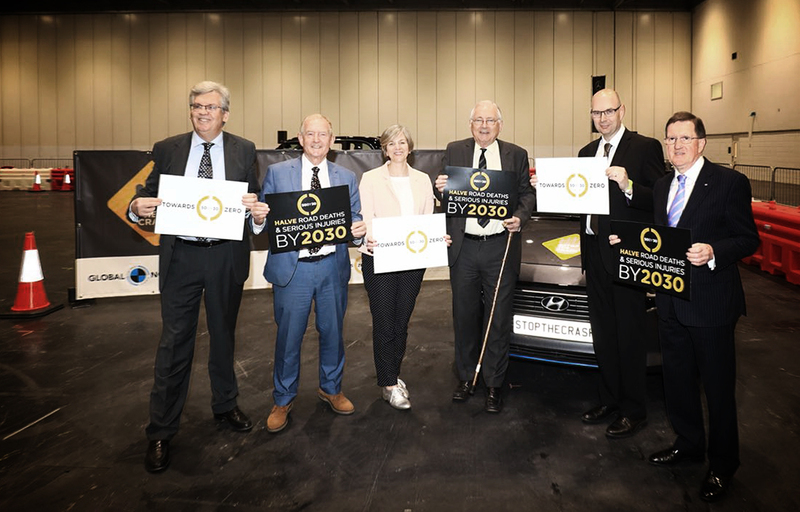 The Towards Zero Foundation congratulates the EU on leading the way in setting a new 2030 road safety target and encourage the United Nations (UN) to adopt a similar target. ‘Road trauma touches too many people around the world. Every year, over 1.2 million people lose theirs lives on the road, millions more are seriously injured and countless others live with the aftermath of the tragedy. It is an issue that deserves the attention of governments and communities alike as no one is immune to road trauma. We need to do more. We can do more. As the UN Decade of Action for Road Safety and the Sustainable Development Goals to halve road deaths by 2020 draws to a close, it is time for us to work out a new plan to capitalise on the gains made this decade and ensure we don’t lose momentum. Now is the time for us to redouble our efforts to safeguard people from road crashes that are both predictable and preventable. The EU’s decision to keep focus on road safety and set a new 2030 target is a win for the safety of the communities in the EU. We call on all governments globally to also support a new target to halve road deaths and serious injuries by 2030 #50by30. The Towards Zero Foundation is a UK registered charity working internationally to encourage a world free from road fatalities. The Foundation serves as platform for co-operation between organisations committed to the application of the Safe System approach to road injury prevention that aim to eliminate road deaths and promote sustainable mobility.